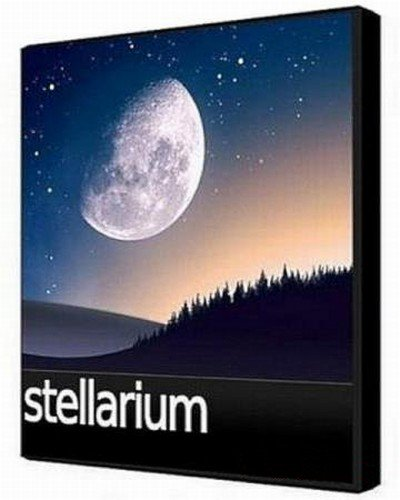 Stellarium is a comprehensive utility that helps users explore planets and constellations in a 3D environment. This open-source planetarium gives you details about celestial objects, simulates solar and lunar eclipses, and displays Messier objects and the Milky Way. Ultra fast realistic atmosphere rendering (Sunsets, sunrises etc…). Full dome (180?) projection mode for planetariums.